The Neat-oh! 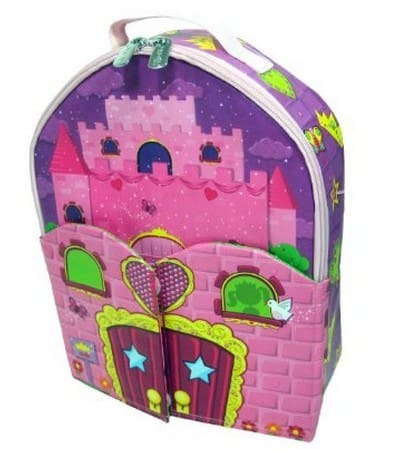 ZipBin Doll House Bring-Along Backpack is on sale for $8.96 at Amazon right now. That's 61% off the list price of $22.99! A fun item to bring back and forth to Grandpa and Grandma's house or to just play with at home!